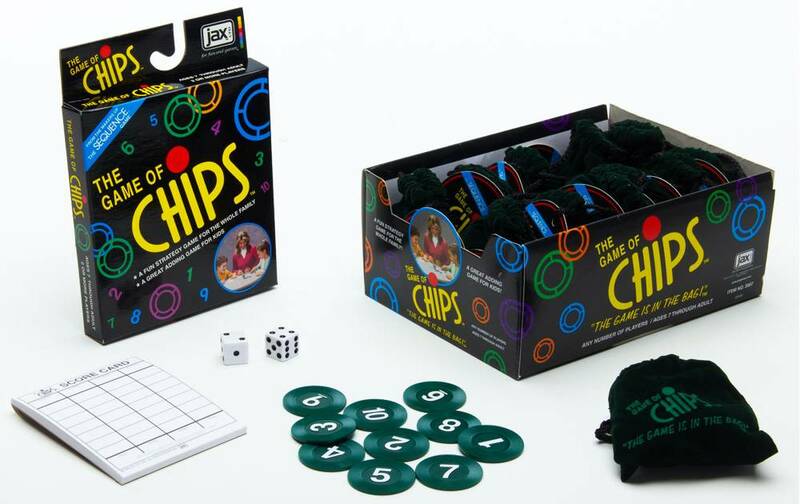 Jax Games - Learning Tree Educational Store Inc. 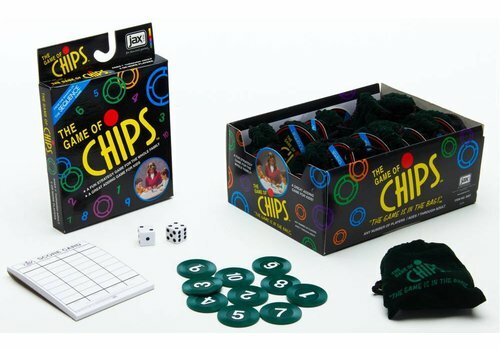 Roll the dice, then take out the matching chip point total. But don’t get stuck with too many points left over, because the player with the lowest point total wins!! It’s FAST and it’s FUN!